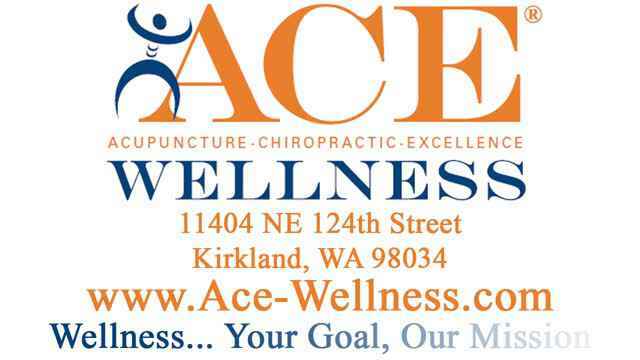 ACE Wellness has established a strong reputation as the best chiropractors within the community, and we are here to help you with your medical and chiro needs. ACE Wellness provides acupuncture, chiropractic, massage therapy, cupping therapy and X-ray services for a multitude of health related problems, including shoulder pain, wrist pain, postural problems, neck pain, lower back pain, pinch nerve, herniated disc, headaches, fatigue, insomnia, menstruation pain, infertility, stress, anxiety, depression, irritable bowel syndrome and more. We also specialize in treating sports injuries, work injuries, car / auto injuries, as well as other chiropractic adjustments and treatments. We provide the finest care available--that is our promise. Our team of doctors and staff bring both heart and science to every appointment. We believe in collaborative health care. If you are looking for a clinic with the best chiropractic doctors, massage therapists, cupping therapists and acupuncture doctors, come to us. Check out the reviews & testimonials from our customers to see why they have rated us as a 5-star clinic based on 16 Yelp reviews. We listen to your concerns and explain our findings so that, together, we can put your pain and illness behind you. 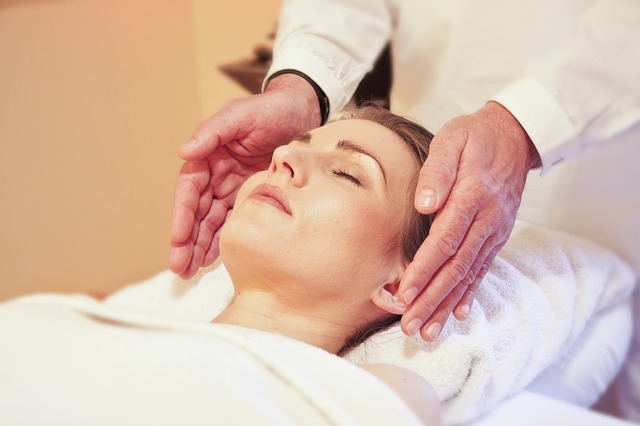 Each treatment is individually tailored to care for your present illness or condition. We are here to provide the highest personalized quality health care. Our clinic is conveniently located off the I-405. We service Kirkland, Totem Lake, Bellevue, Juanita, Bothell, Woodinville, Kingsgate, and Redmond.